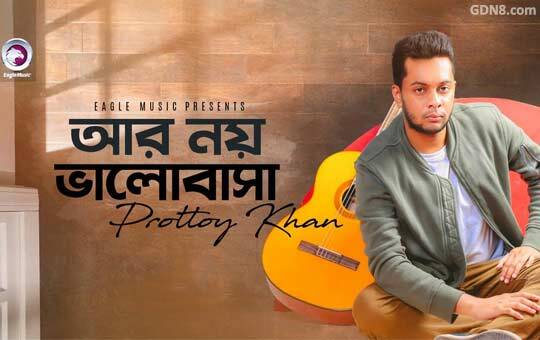 Ar Noy Bhalobasha song is sung by Prottoy Khan from Sandal Bangla Drama. Starring: Afran Nisho and Mehazabien Chowdhury. Music composed by Prottoy Khan Ar Noy Valobasha Song Lyrics penned by Mehedi Hasan Limon. সে যে গেলি চলে, ও..